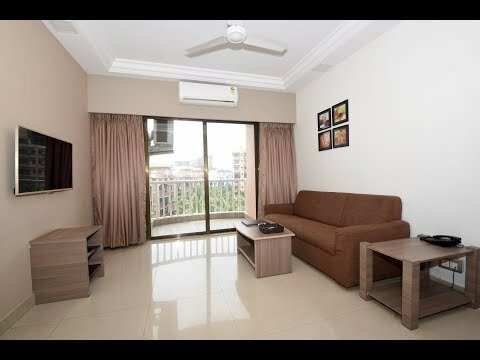 This service apartment in Andheri East is located in Ashok Nagar Society, about 1.5 kms from SevenHills and Apollo Hospitals, 3.5 kms from Universal Business park, 5 kms from Mahakali Caves, about 8 kms from Jogeshwari Railway Station and about 3.5 kms from Chhatrapati Shivaji International Airport Mumbai. 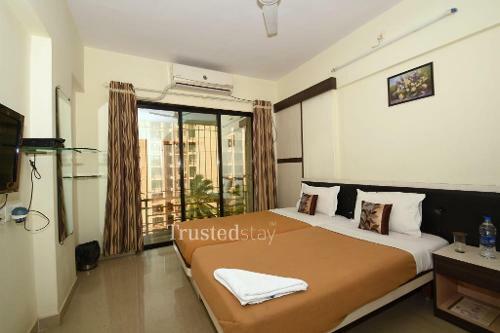 This service apartment has some nice fine dine restaurants like, Kateeleshwari Fast Food and Barbeque Nation is just a km away, Persian Darbar, Domino's pizza and The Bar Stock Exchange is just 2 kms away. 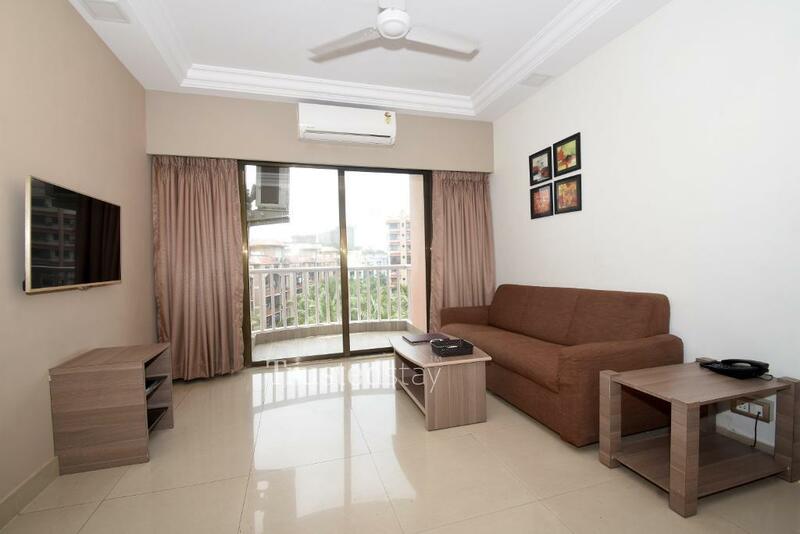 This service apartment is a standalone independent 11-floor building comprising of 3 wings, offers seventy 1BHK, sixty two 2BHK and one 3BHK Apartments. 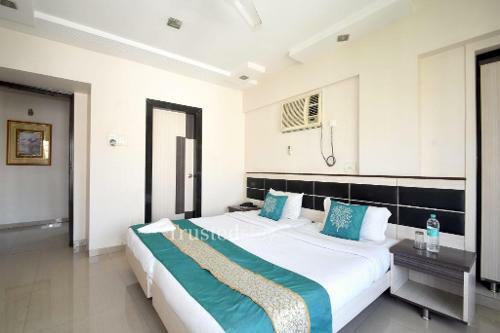 There is a Refrigerator in each Apartment, however Kitchen can be made fully operational only for Long stays at an extra charge of Rs.500 per day, and this includes Induction, microwave, tea kettle and utensils. Smoking is allowed only in the Balcony. 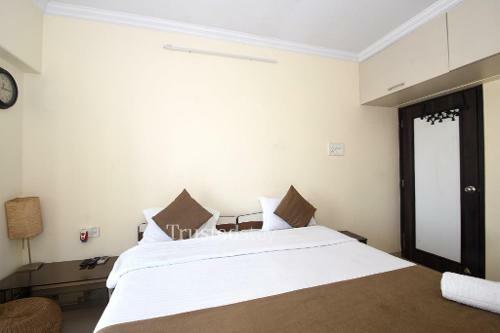 All rooms are fully furnished with AC, LCD TV and attached bathrooms, Ideal for corporates either for short or long stay.